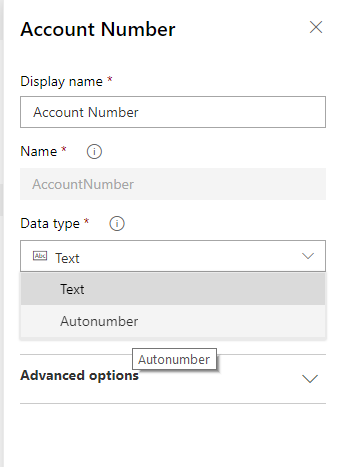 Previous Post Making an entity enabled to send emails in Dynamics 365 and it’s existing email fields – Gotchas! I could not simulate the same procedure here in my environment, can you give more details? I hope you are doing it through power apps screen. Could you help me with your screenshot.